The Brother Moves On [abbreviated as TBMO] is a South African performance art ensemble from Johannesburg, Gauteng. 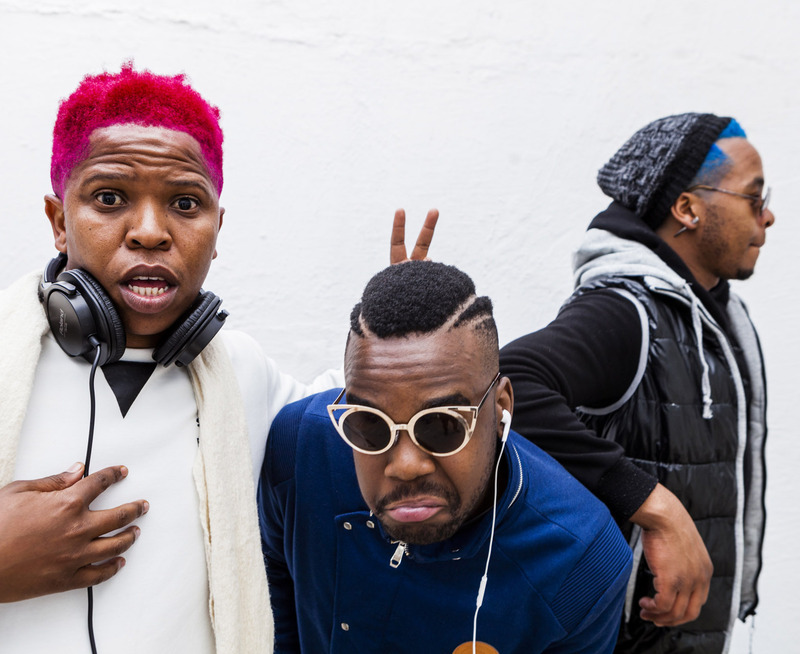 The group was founded somewhere between the years 2008 and 2010 by broad-based artist Nkululeko Mthembu and his brother Siyabonga Mthembu. TBMO began as a self-proclaimed art movement mainly of graphic and fine artists and since began incorporating instrumentalists for the live performance environment. The Brother’s sound is a tradition-trouncing trans-Atlantic Afro-centric futuristically ancient fusion that jack knifes between offworld spectral dub-metal, hyperrhythmic rock psychedelia, indie-township and astro-afro-free-jazz.